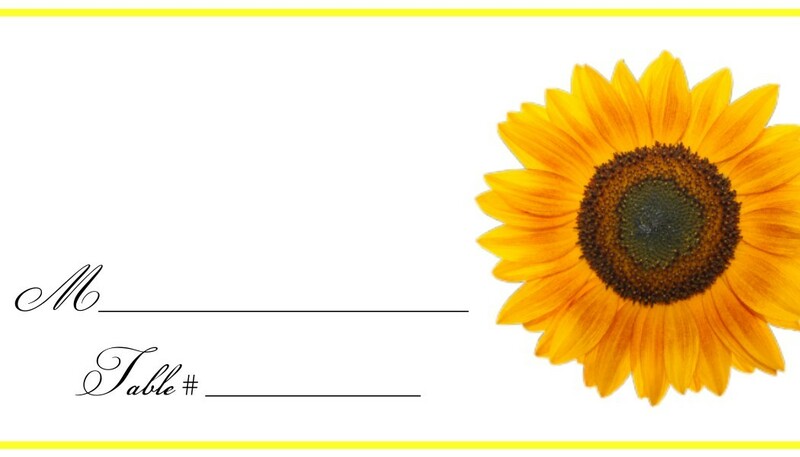 Set the stage for your sunflower wedding reception by leading your guests to their seats with our beautiful sunflower place cards! 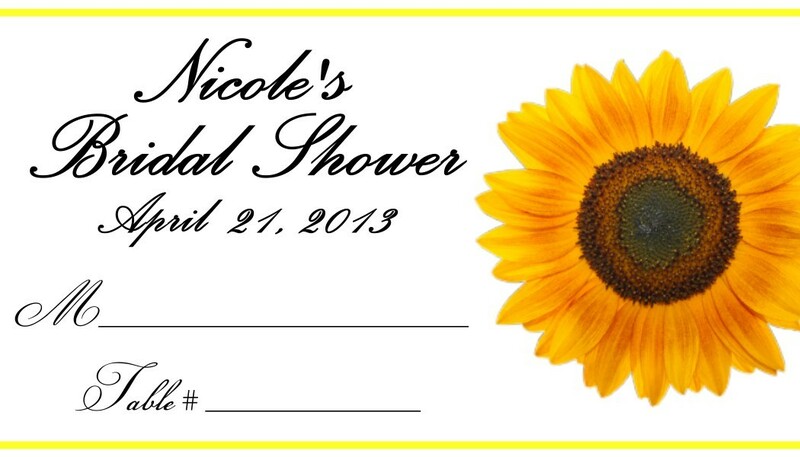 Vibrant colors are printed on premium cardstock. Custom request? Our pleasure! Please allow up to 7 business days to fulfill orders; then add ship time.